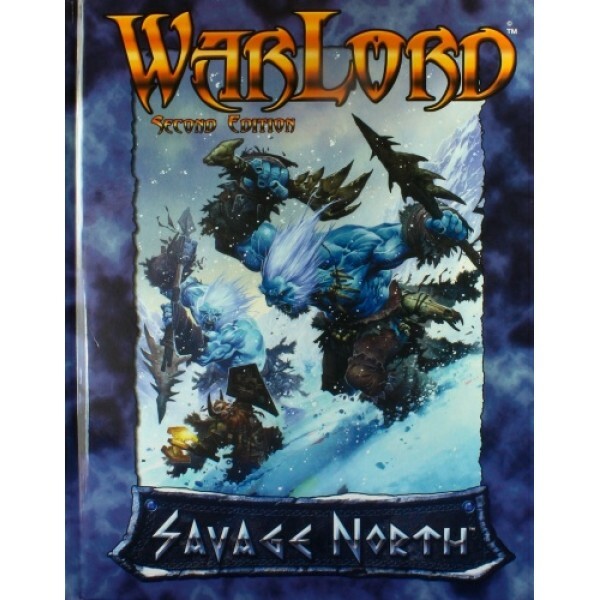 Warlord is a fast paced action packed Skirmish game based on the R.A.G.E. 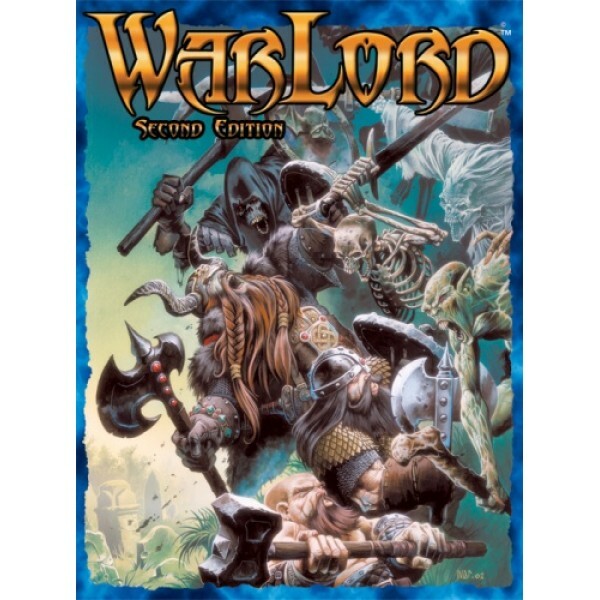 gaming rule System it is s..
Warlord is a fast paced action packed Skirmish game based on the R.A.G.E. gaming rule System it.. 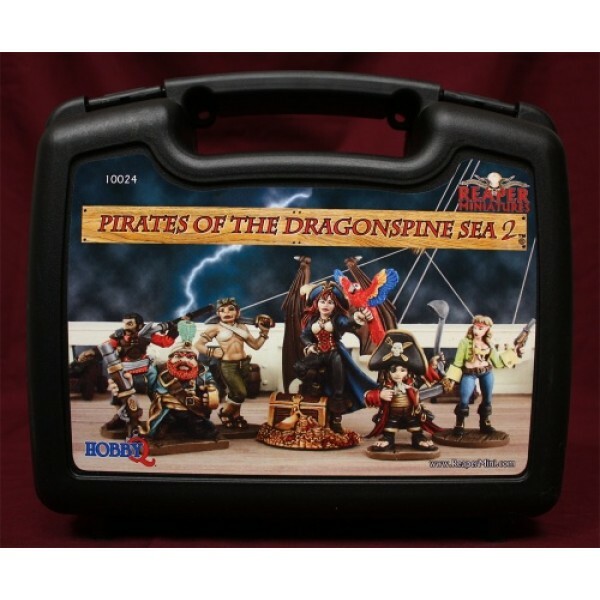 In addition to being some really cool minis to paint, and also being perfect for Dead Man's Hand,..
A nice collection of Miniatures for you adventures on the high seas! 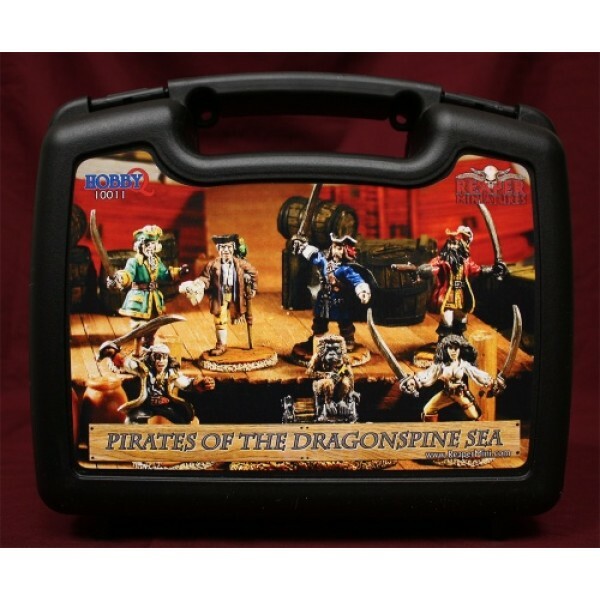 useful for historical, fanta..
Reapers second nice collection of Miniatures for you adventures on the high seas! 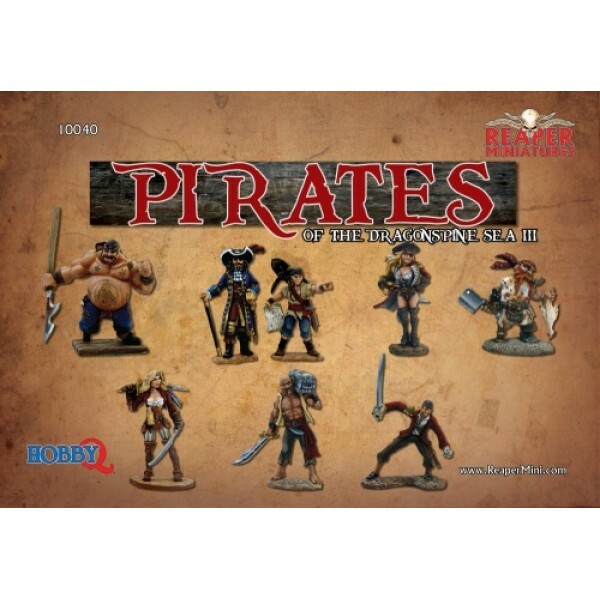 useful for hist..
A boxed set of eight salty pirate models. Models sold unpainted and unassembled. 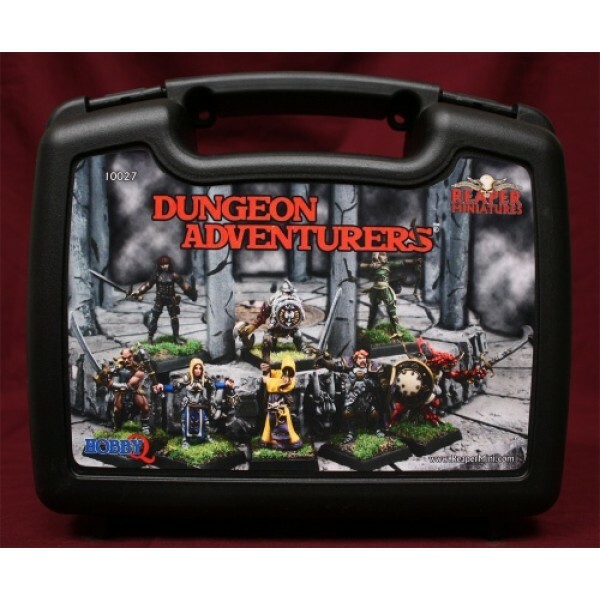 Paints and glue ..
Assorted Dungeon Adventurers ready to loot & pillage! 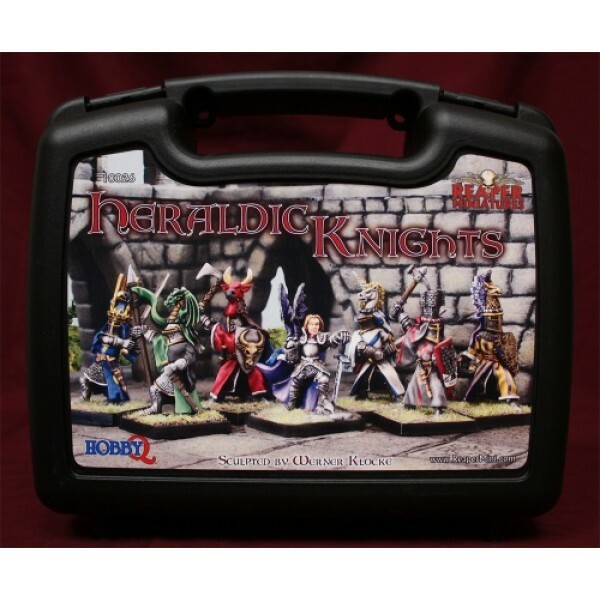 Models supplied unpainted and may R..
Heraldic knights - Ready to take up any quest you demand! 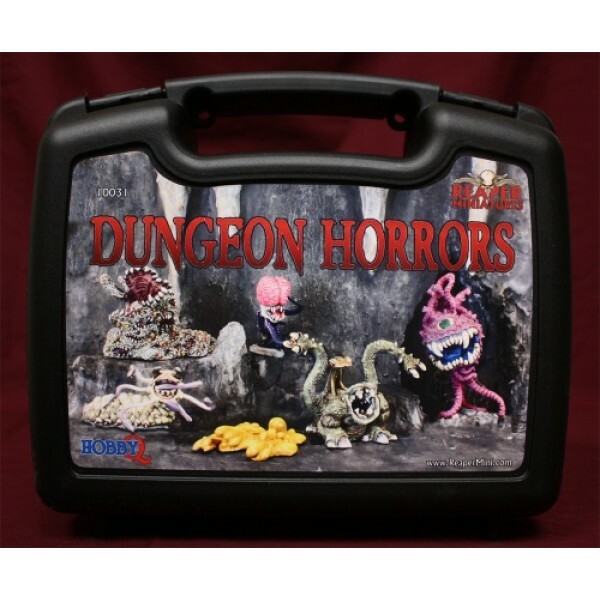 Sculpted by Werner Klocke ..
An assortment of various nasty monsters to populate you're dungeon with. 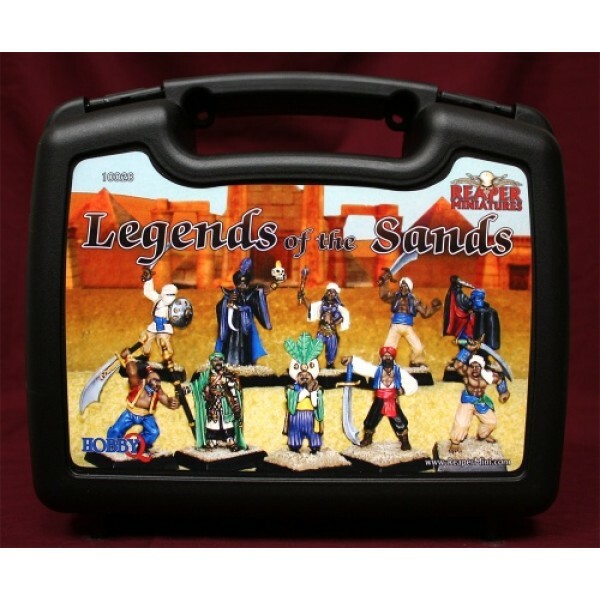 ..
Villagers and townsfolk for your RPG's Wargames and Diorama's .. 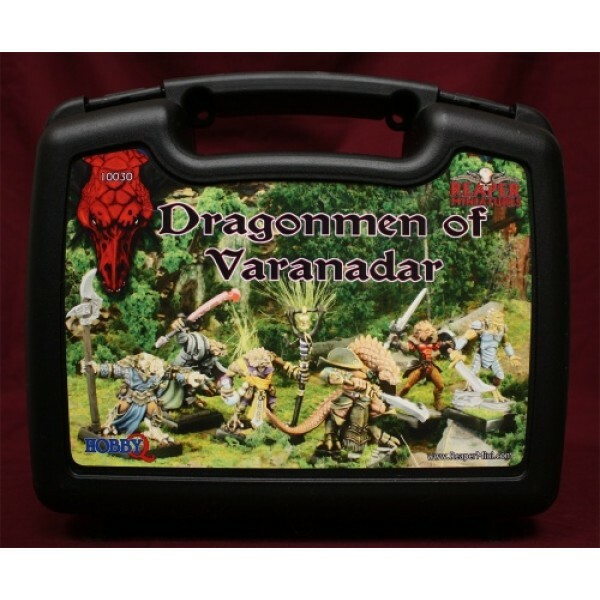 This boxed set by Reaper Miniatures is entitled "Dragonmen of Varanadar (6)", #10030. "Drago.. Prepare for an Arabian Adventure! 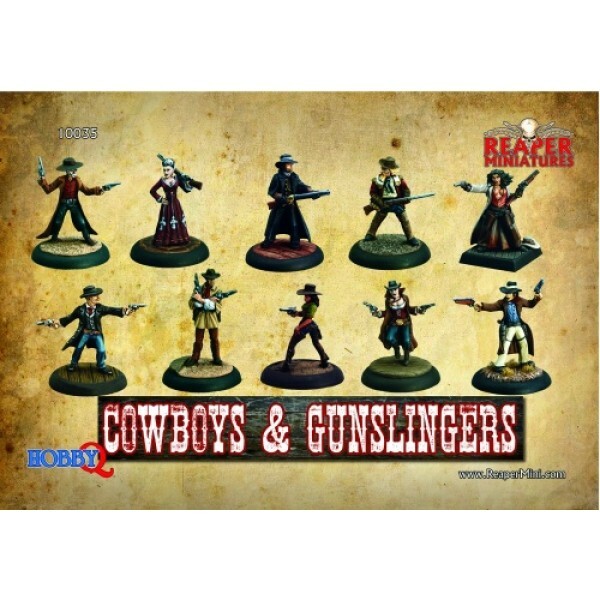 Models supplied unpainted and may Require assembly. 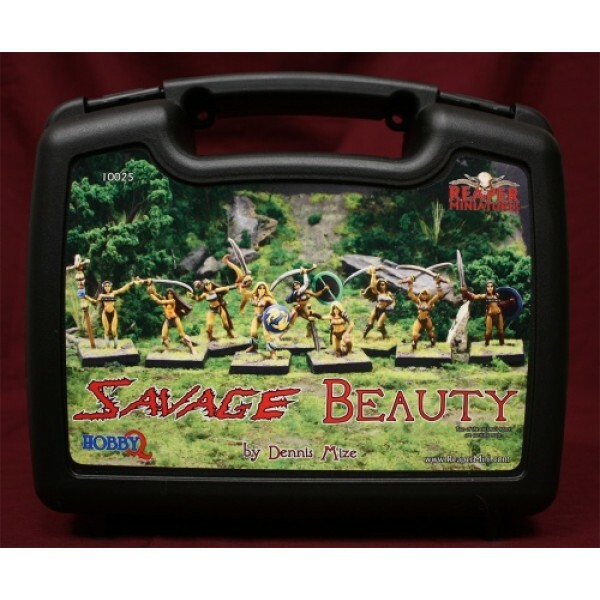 ..
Savage Beauty Box Set by Reaper Miniatures! 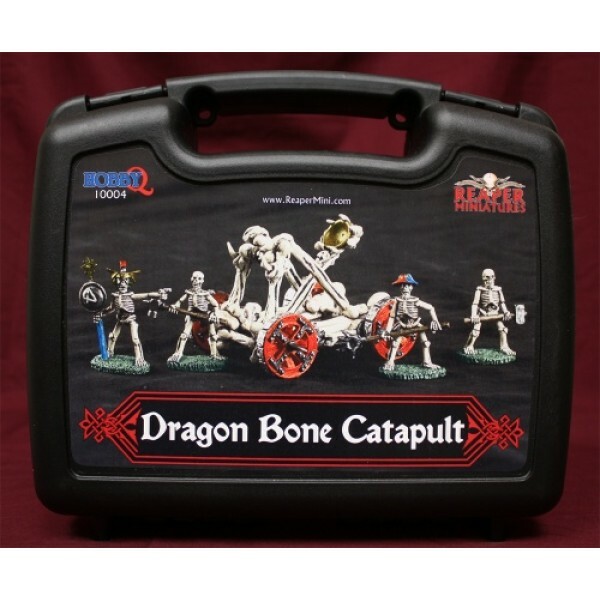 Miniatures are unpainted and assembly may be ..
"Dragon Bone Catapult" was sculpted by Jim Bainbridge & Ed Pugh. Miniatures are unpainte.. 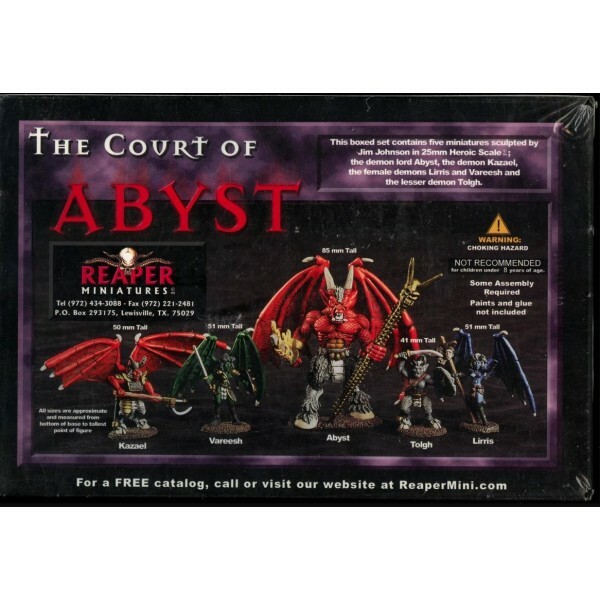 The Court of Abyst Boxed Set By Artist: Jim Johnson This high-quality pewter model kit, ha..